"Chinese woman with her child (Canton)." [English: Chinese woman with her child (Canton).]" "[original caption] Chinesin mit ihrem Kind (Canton)." Title: "Chinese woman with her child (Canton)." 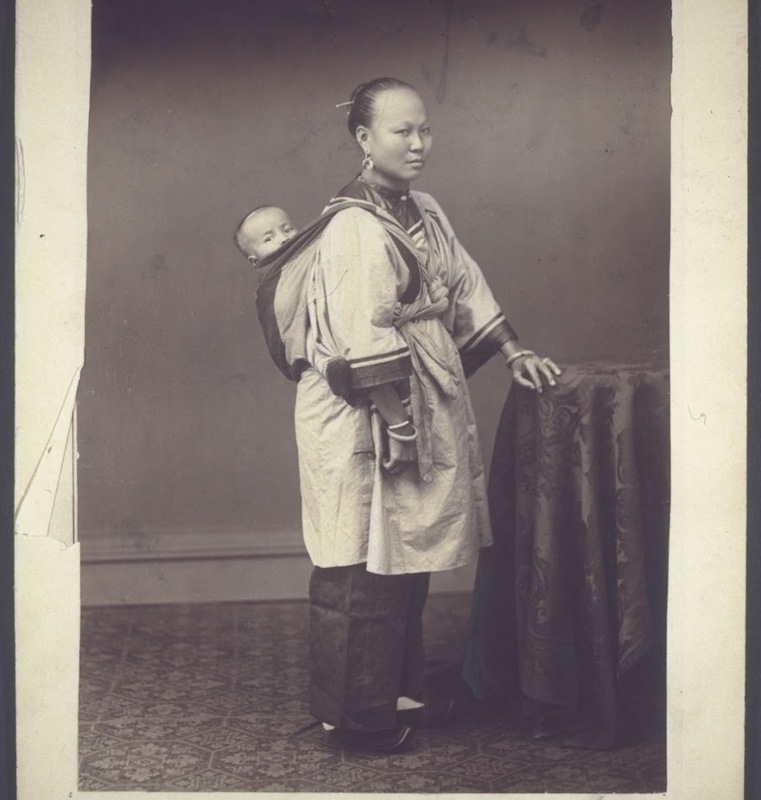 unknown studio , “Chinese woman with her child (Canton).,” BMArchives, accessed April 19, 2019, http://www.bmarchives.org/items/show/63516.